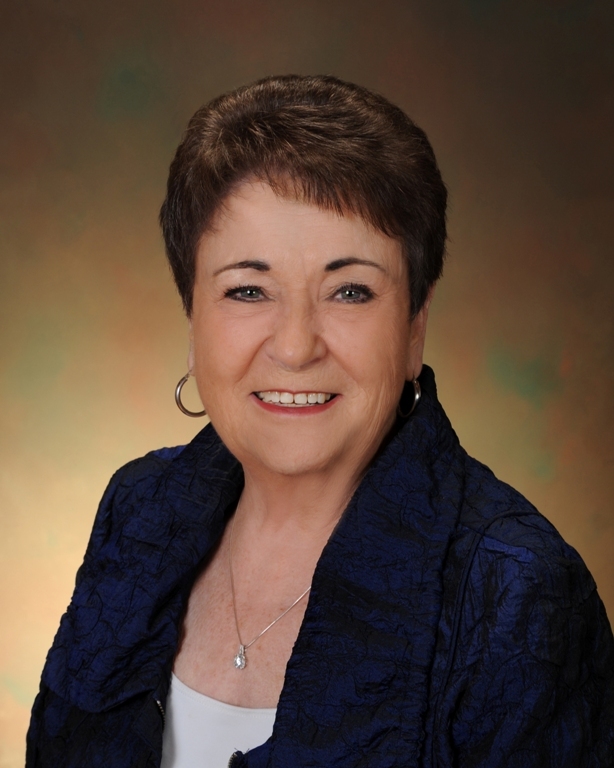 I have been a full-time REALTOR®, licensed in both Missouri and Kansas, since 2005. I help people reach their goals of buying and selling residential real estate by representing them in the negotiations, management, communications and organization of the entire process. 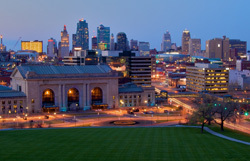 I serve the entire Kansas City and Kansas City Metropolitan area. Whether you are interested in resale homes, new construction, acreage/land, farms, condominiums or buildable lots I can assist you. My goal is for you to reach your goal! I enjoy partnering with people to help them reach their goals of buying and/or selling real estate while providing a positive experience. Using this website you will be able to view the homes, acreages, new construction and all other properties for sale in the Kansas City Metropolitan area as well as surrounding areas. At any time if you have questions, need more information or would like to schedule an appointment please contact me. Click an area of interest on the map to start your search. It is illegal to discriminate against any person because of race, color, religion, gender, handicap, familial status, or national origin. © 2001-2016 Reliance Network and RE/MAX Kansas-Missouri. All rights reserved. US Reg. Copyright TX-5-910-991, TX-5-910-992, TX-5-910-993, and TX-5-910-994.